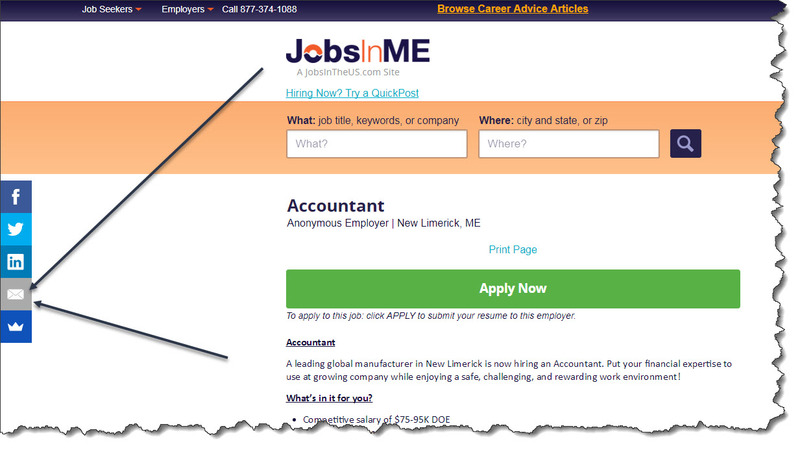 Need to forward a job listing you see on our site to your email or a friend? Just click the handy email icon you’ll see on the left hand side of your browser (on desktop). 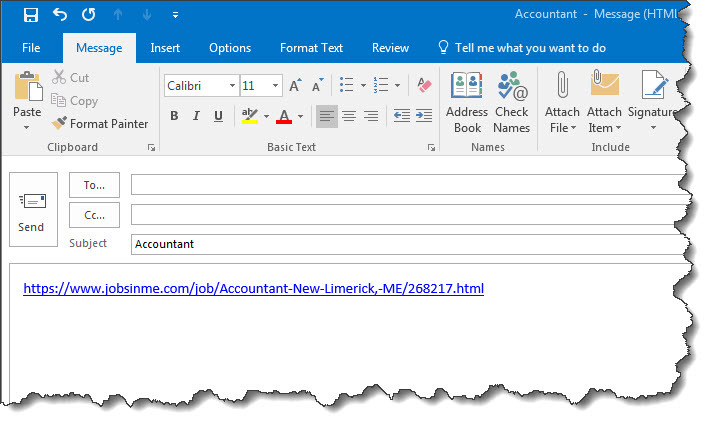 Once clicked it will prompt your email software to open a new message and inserts a link to the job. 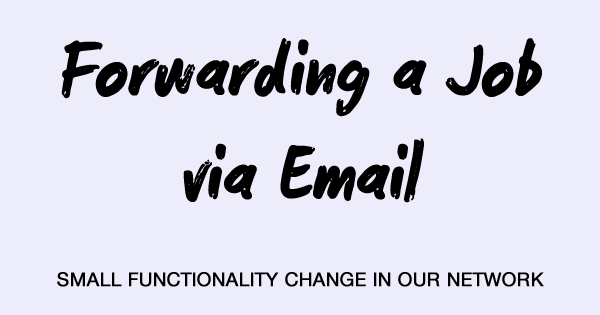 Note this functionality has replaced the “Forward to a Friend” form that used to appear at the bottom of all jobs.